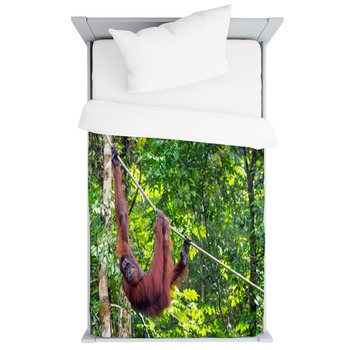 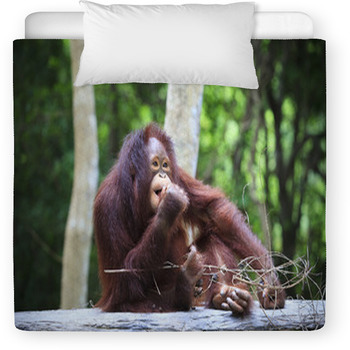 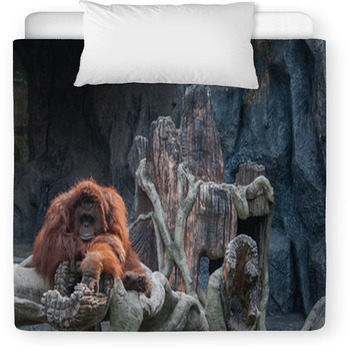 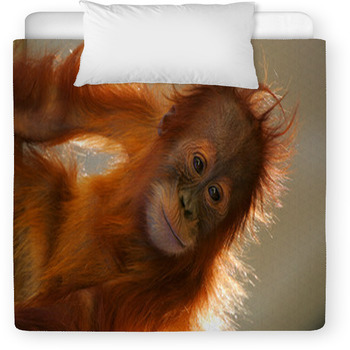 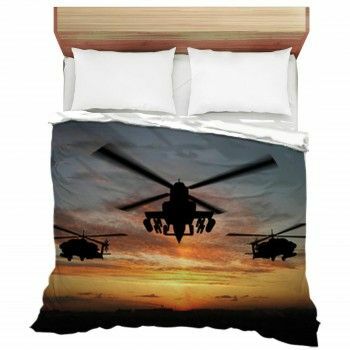 Looking for that personalized bedding set for that special young one? 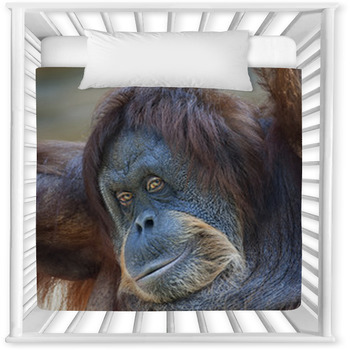 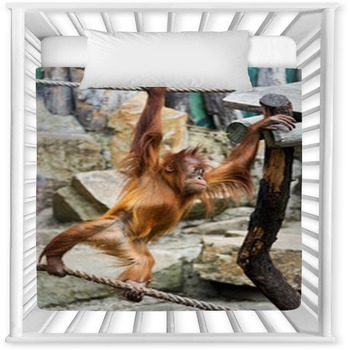 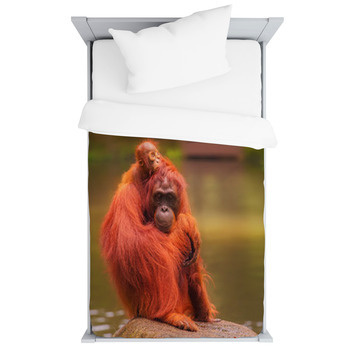 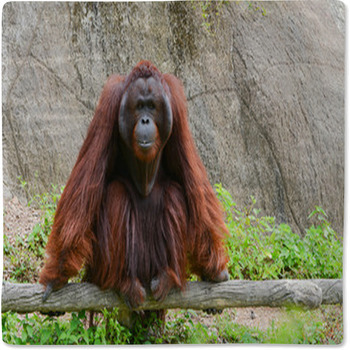 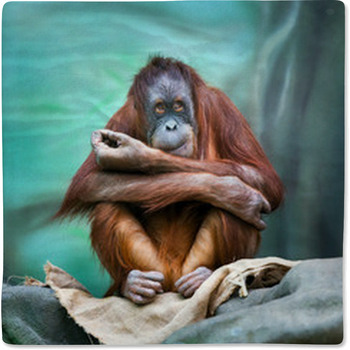 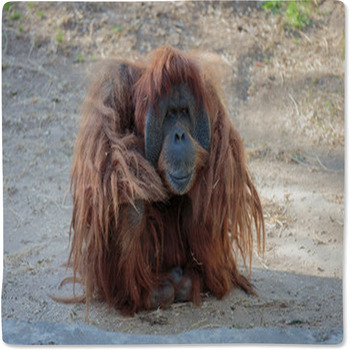 Well you came to the right place, as we've got ooodels of toddler and baby crib sizes in a huge selection of Orangutan styles and colors. 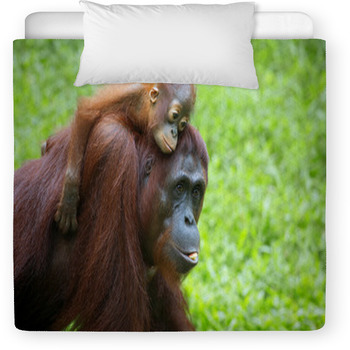 VisionBedding can even add any personal message onto the bedding set.